One of our favorite months of the year is finally here and we have a lot to look forward to. Each September, we celebrate the legacy and deep-rooted tradition of the Bourbon industry during National Bourbon Heritage Month and this year we have even more opportunities to mingle with you. 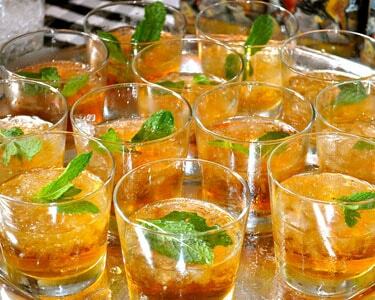 The best way to celebrate Bourbon Heritage Month is right here in Kentucky at the annual Kentucky Bourbon Festival. 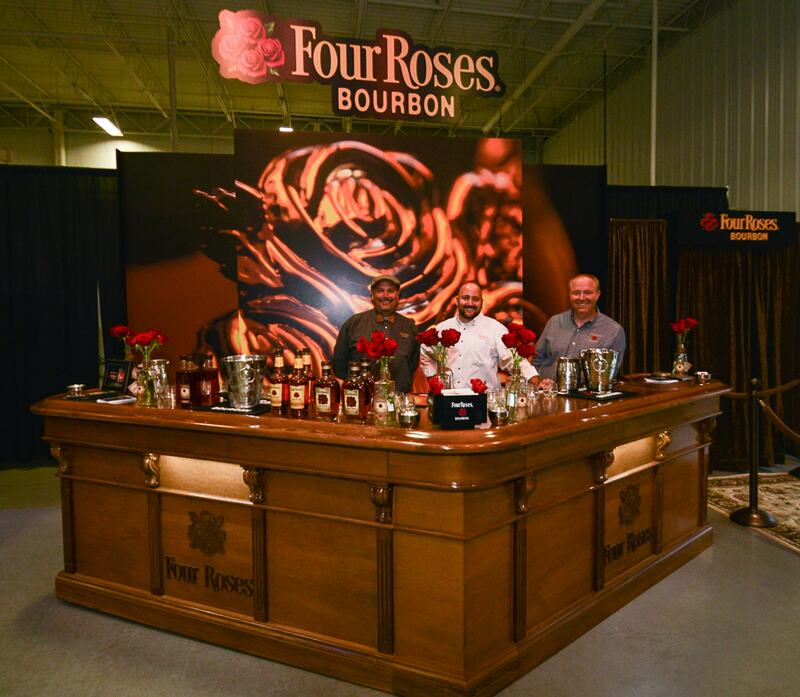 Beginning in 1992, the Kentucky Bourbon Festival has grown to become one of the Commonwealth’s leading festivals. This year’s festival takes place September 11-17. 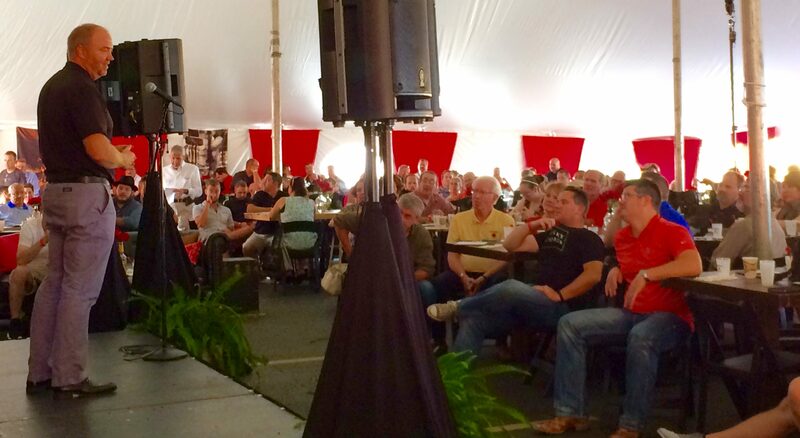 A variety of fun and educational events take place during the Kentucky Bourbon Festival and we’ve outlined below a few places where you can enjoy a mellow moment with us throughout the week. 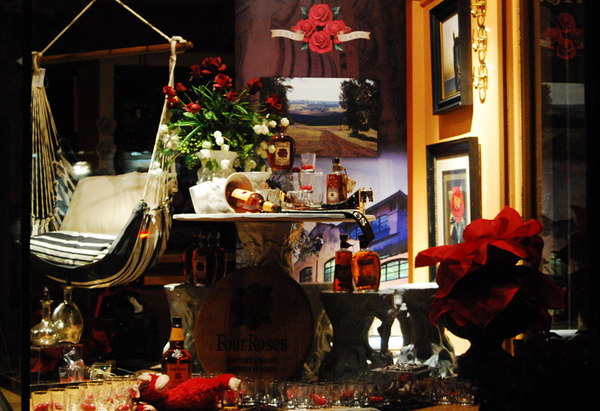 Join Four Roses Senior Brand Ambassador Al Young, along with the Kentucky Distillers’ Association and other master distillers and Bourbon dignitaries as you sample iconic Bourbons and enjoy genuine Kentucky cuisine and music. Tickets can be purchased here. 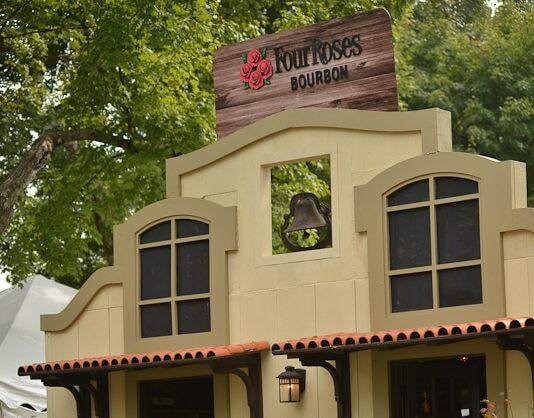 Visit us at the outdoor marketplace, where you can shop for some of your favorite Four Roses gear, along with merchandise from other Kentucky distilleries and festival sponsors. The event will also feature handmade goods from Kentucky artists and crafters, food products by Kentucky Proud vendors, a food court and more. Entry to this event is free. One of our absolute favorite events of the Kentucky Bourbon Festival, Let’s Talk Bourbon, provides guests the opportunity to examine the history and process of making Kentucky Bourbon in a seminar led by us! The event includes a breakfast buffet, as well as the chance to check out our Distillery and mingle with Master Distiller Brent Elliott, Senior Brand Ambassador Al Young and Chief Operating Officer Ryan Ashley. Tickets can be purchased here. Join us as we sponsor Music on the Lawn Friday and Saturday during the Bourbon Festival. You’ll have the chance to enjoy live music and mellow sips throughout the weekend. Check out the full lineup here. What happens to the barrels when they aren’t aging Bourbon? Watch competitors roll 500-lb. Bourbon barrels in a race against time and accuracy. Entry to this event is free. 6:30 p.m. – 1:00 a.m.
Join us in sampling the finest Kentucky Bourbons, mingling with Four Roses Master Distiller Brent Elliott, and other master distillers, ambassadors and Bourbon dignitaries. Enjoy a plated, Bourbon-inspired gourmet dinner, live band with dancing and a swag bag. Tickets can be purchased here. Sip a Kentucky Bourbon cocktail, such as the Petal Pusher, by Colleen McCarthy-Clarke, which is the Official Cocktail of the 2017 Kentucky Bourbon Festival. 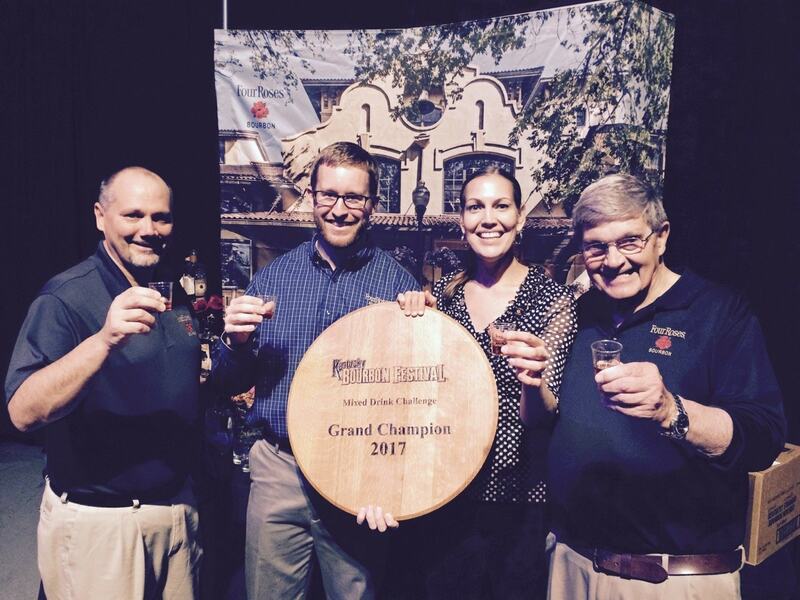 Colleen was the Grand Champion of the 2017 Kentucky Bourbon Festival Mixed Drink Challenge. The Spirit Garden will be adjacent to displays, vendors and music on the Great Lawn. Entry to this event is free. Don’t forget to take a stroll in downtown Bardstown to view the window displays celebrating Kentucky Bourbon. We will be set up at Just Jane at Merle Norman.